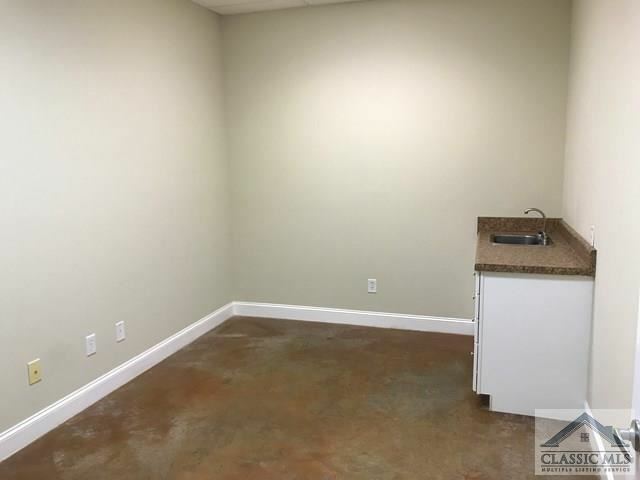 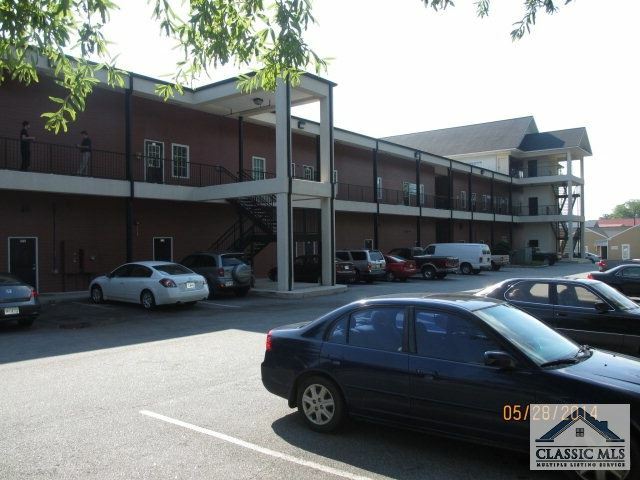 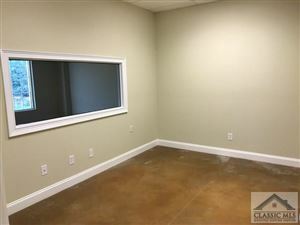 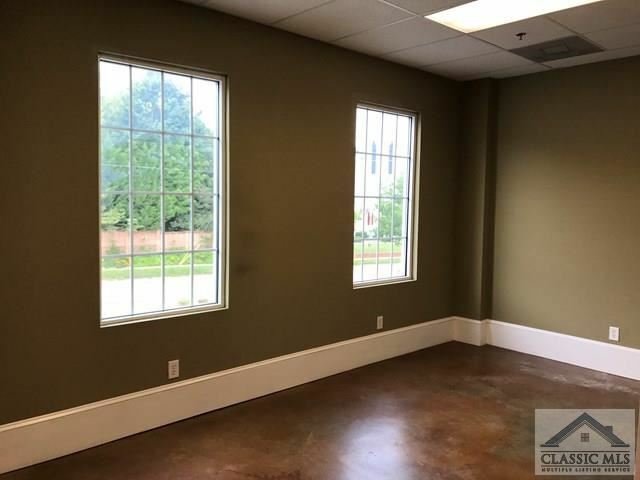 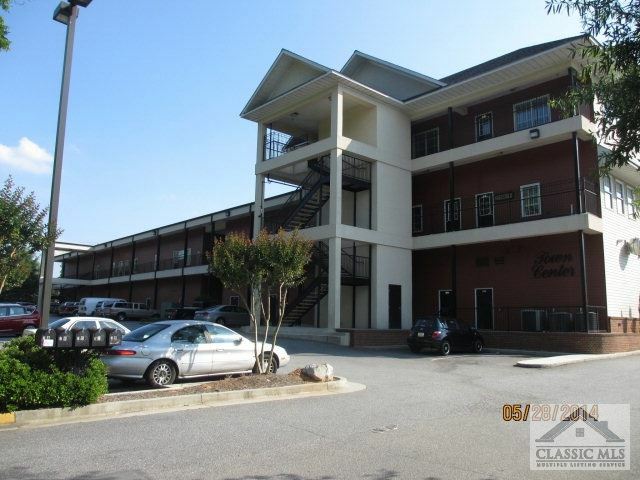 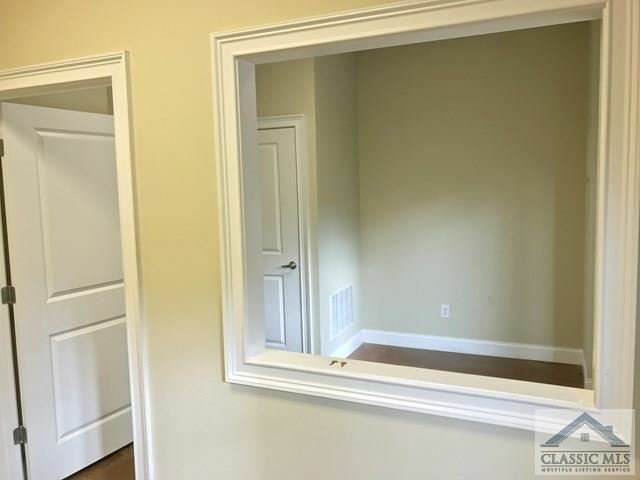 1,200 square foot commercial space that was previously used as professional office featuring 4 offices, reception area, bathroom and storage. 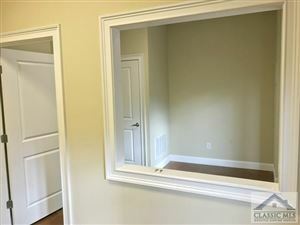 Only 1200 per month! 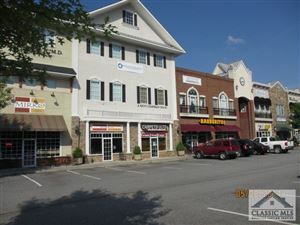 This space can easily be converted into other office uses.Highly visible, exterior signage on the front of the building facing Main St and on the rear of the building. 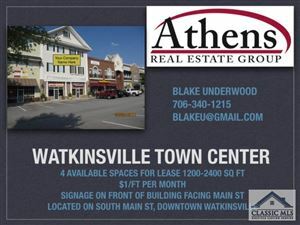 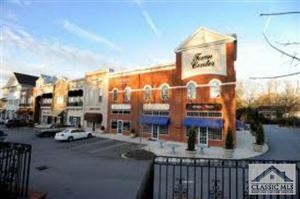 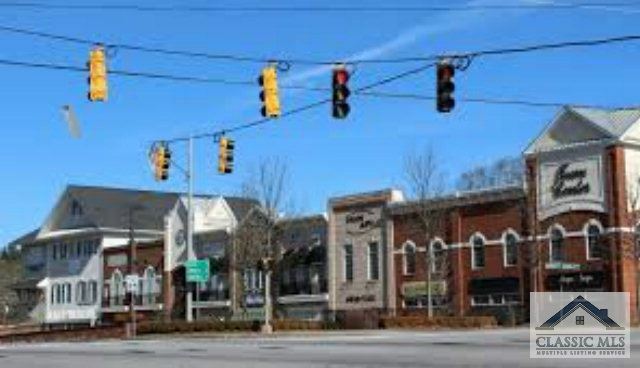 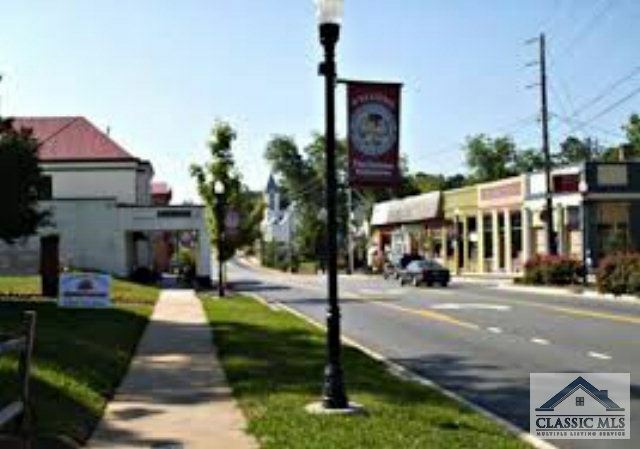 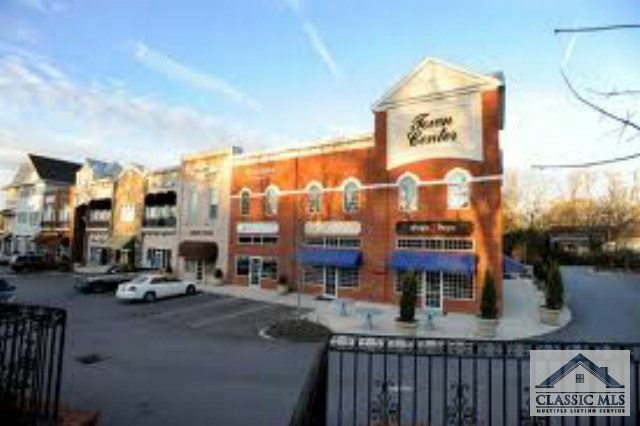 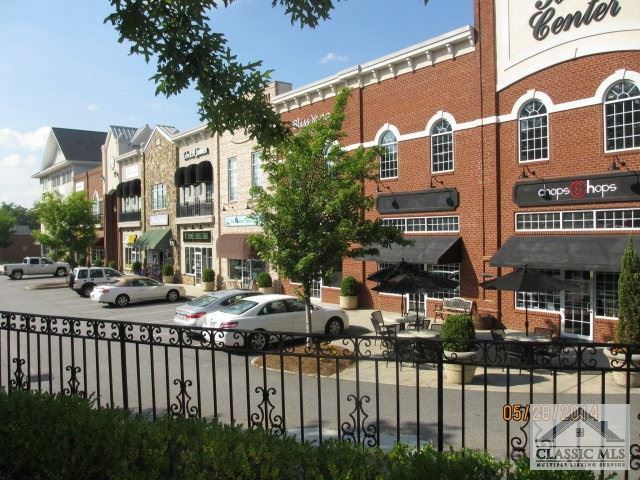 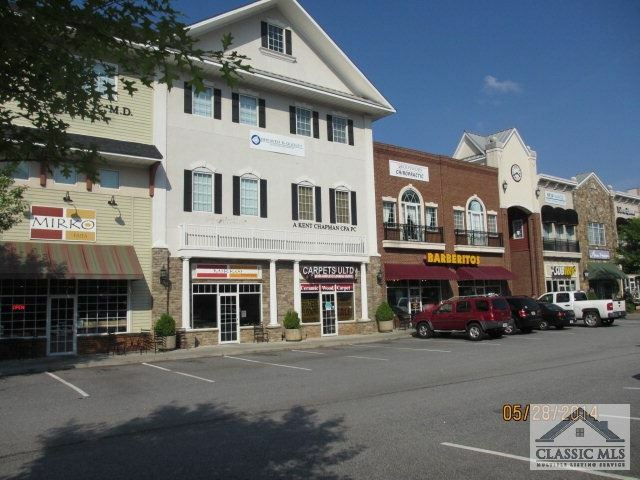 Highly desirable area in the heart of Watkinsville, Georgia! 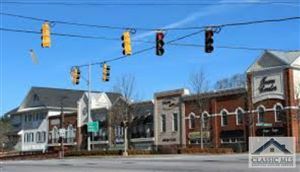 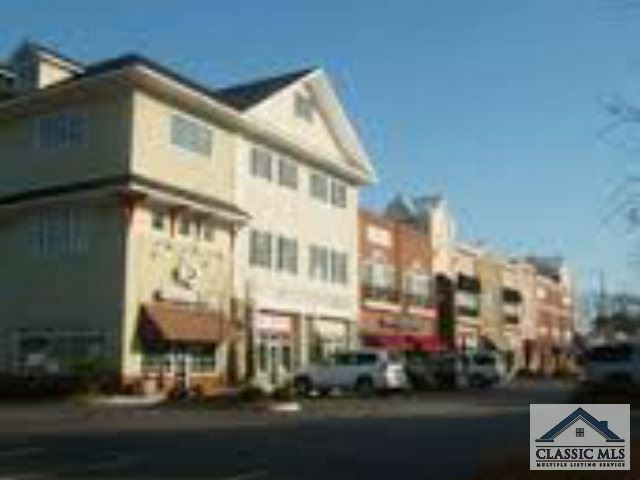 Located on the corner of South Main Street and Simonton Bridge Road.